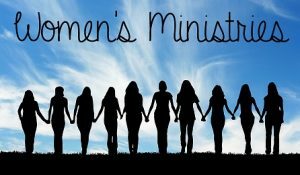 Ladies, let’s build each other up and encourage each other! Let’s share our struggles, pray for each other. and celebrate one another’s victories! Can’t wait until our next meeting Wednesday, April 24, 2019 at 11:00 am!